Built in 1928 by renowned Swiss engineer Walter Versell (1891–1989), the modern bridge crossing the Rhine at Tavanasa, Switzerland, was eventually no longer strong enough to serve today’s heavy traffic, and it was replaced by a new viaduct nearby. With strong local support for the initiative, Versell’s original elegant structure was preserved and restored and now serves as a pedestrian bridge. 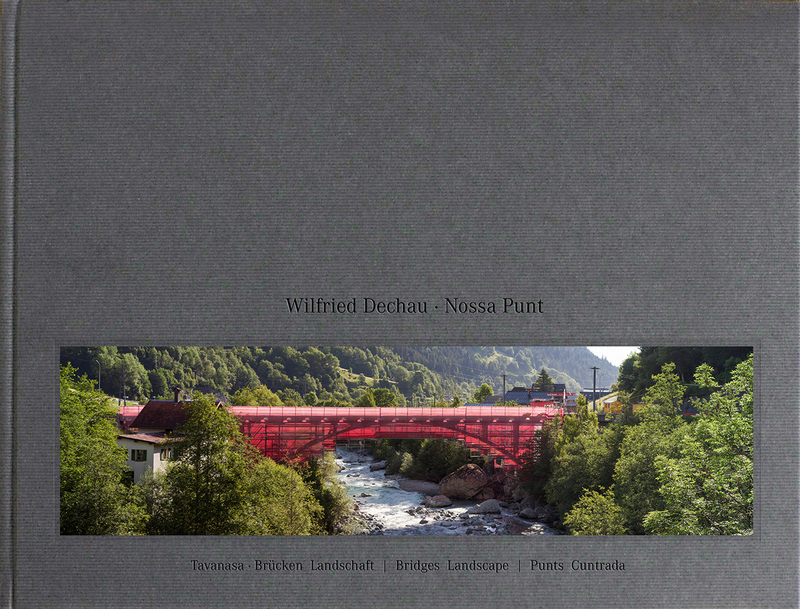 Nossa Punt tells the story of this masterpiece of Swiss civil engineering set in the context of the entire Tavanasa “bridgescape.” With Contributions from Ursula Baus, Simon Berger, Arno Camenisch, Sep Cathomas, Rita Cathomas Bearth, Jürg Conzett, Wilfried Dechau, Peter Egloff, and Robert Kruker, the book documents this fascinating restoration and offers a portrait of the people involved in saving this hidden monument. It is richly illustrated with photographs by Wilfried Dechau.